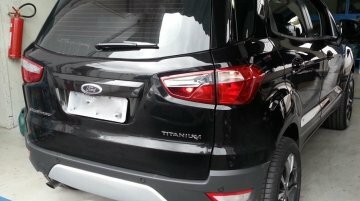 Design influenced by Hyundai's Fluidic Sculpture 2.0. 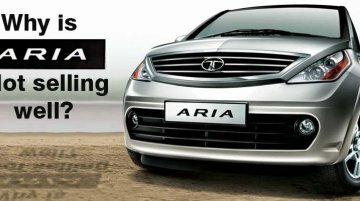 Hyundai Elantra/Avante has been the company’s one of the most successful product. 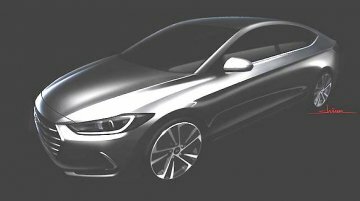 The next-gen Elantra was scheduled for a mid-2016 release,..
Comes with 7 airbags, ESP and dual-zone climate control. 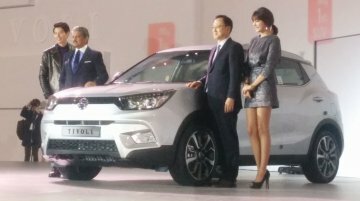 Mahindra owned SsangYong Motor launched the Tivoli compact SUV, in Seoul, Korea, this morning. 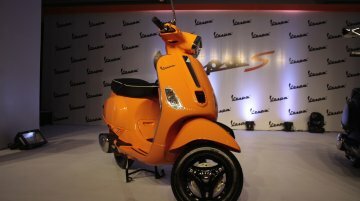 Present at the launch were Anand Mahindra -..
Malaysia's capital Kuala Lumpur and the Klang Valley region around it are home to around four million people. 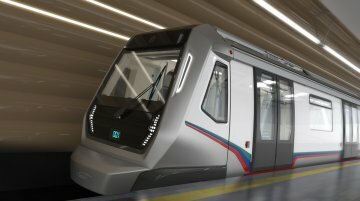 To be future ready for the upcoming urban transit problems and enhance the appeal of this..
Volkswagen is celebrating the 40th birthday of the Golf which is one of the most successful cars of all time. 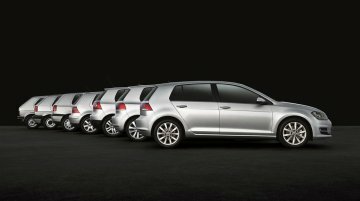 The first series production VW Golf with a front-engine rolled off the assembly line in.. 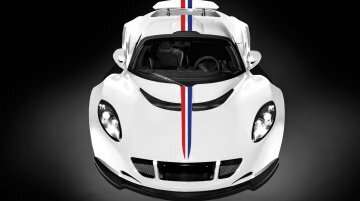 The Hennessey Venom GT set a new world speed record for two-seat sports cars by reaching a top speed of 270.49 mph (435.31 km/h) at NASA’s Kennedy Space Center last month. 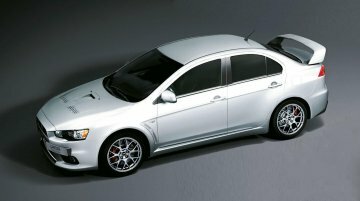 The company has announced..
Mitsubishi has announced 40 units of the Lancer Evolution X FQ-440 MR in a special edition flavour in the United Kingdom to celebrate the subsidiary's 40th anniversary. 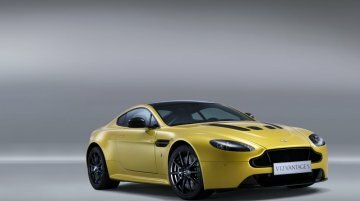 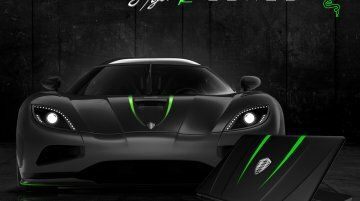 The special edition Evo X..
New reports have emerged which claim that the German car maker Mercedes-Benz is contemplating the purchase of British sports car manufacturer Aston Martin. 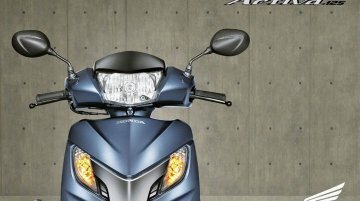 According to Autocar, Dieter Zetsche..
Koenigsegg, the Swedish supercar manufacturer and Razor, a leading player in the gaming device and software industry have announced a partnership to produce a series of not-for-sale Koenigsegg limited..
Honda Motorcycles &amp; Scooters India had unveiled the Honda Activa 125 at the 2014 Auto Expo. 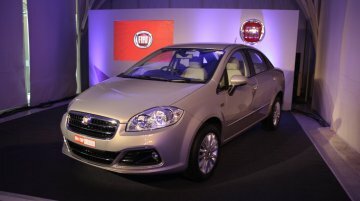 In tune with the evolving market, Honda is aiming to expand its operational field with the..
Fiat India has launched the the 2014 Fiat Linea (facelift) with a starting price of INR 6.99 lakhs (ex-showroom, New Delhi) at an event in Mumbai this week. 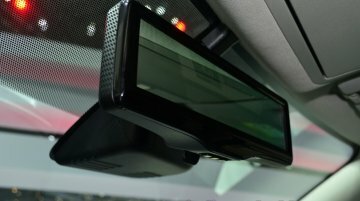 The car was unveiled at the 2014 Auto..
Nissan Motor Company has developed the Smart Rearview Mirror, the world's first LCD monitor that provides clear rearward visibility and allows the driver to switch between the LCD monitor and the..
Update - Image Gallery from its Geneva premiere added below the text. 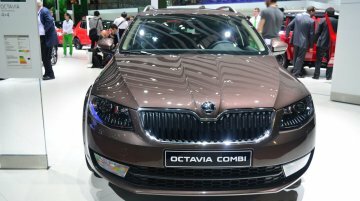 Skoda will showcase top-of-the-line Octavia L&amp;K edition at the 2014 Geneva Motor show, which starts on the 4th of March. 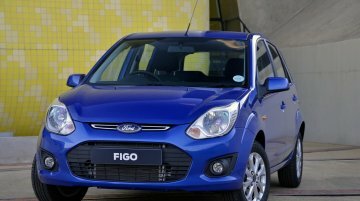 Th..
Last year, the Ford Figo 1.4 Ambiente was South Africa’s most purchased variant as per National Association of Automobile Manufacturers of SA (NAAMSA). 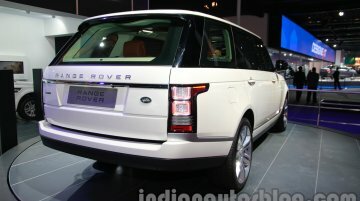 South Africa's best selling car in 2013 was the..
Tata Motors, the owners of Jaguar and Land Rover, is a step closer to setting up a manufacturing plant for JLR in Saudi Arabia. 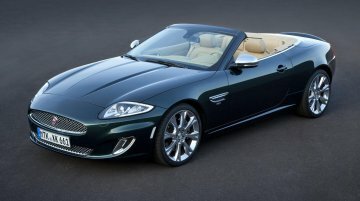 As early as December 2012, the British car company had signed a letter..